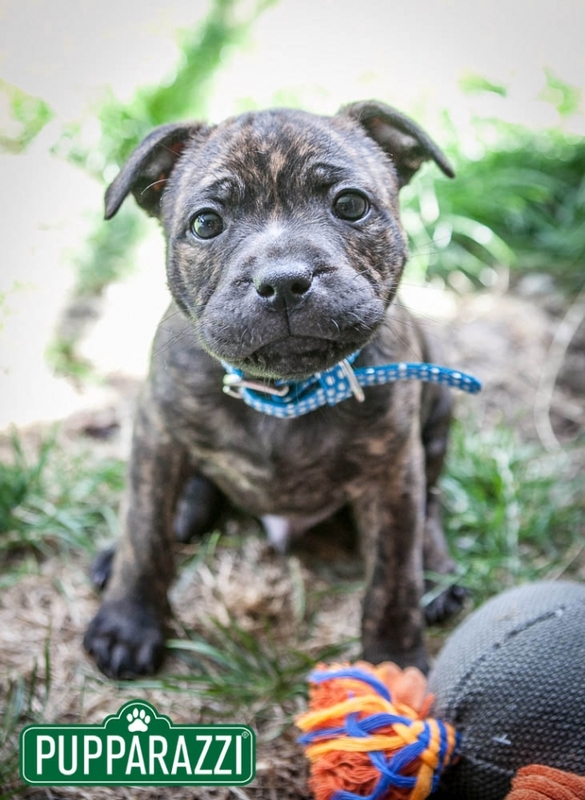 Who can resist an 8 week old Staffie? Not me, thats for sure! 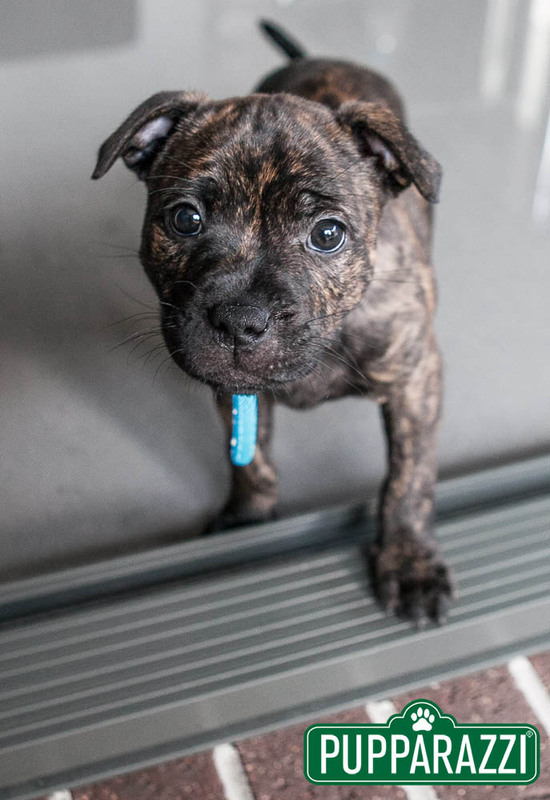 Now, I know this cheeky little chappie has jumped the queue and appeared before some other dogs we’ve photographed recently, but I’m sure you’ll understand – just look at how cute and cuddly he is! Pumba leapt around for 40 minutes before crashing out at the end of our photo session. As you’ll see, he looks just as cute when he’s sleeping! 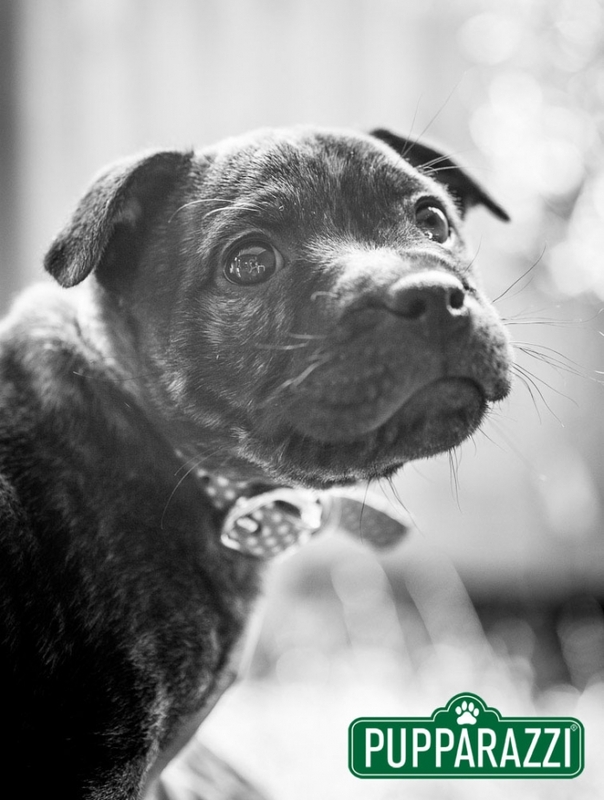 Click here to see more photos of Staffies by Melbourne’s best value pet photographer.